I am not a travel crazy person but my husband is. 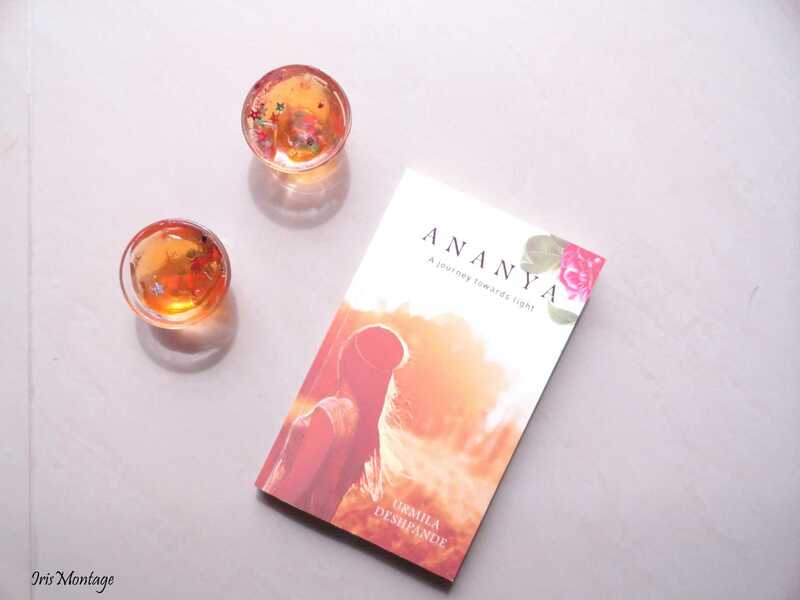 He is so meticulous when it comes to details of the travel and I remember that even before the wedding, when we were getting to know each other, one of the first things he told me was “I love travelling”. I remember thinking to myself, Oh fabulous! Now I can start a travel blog as well and log all of our travels. I started the travel blog (Hi! 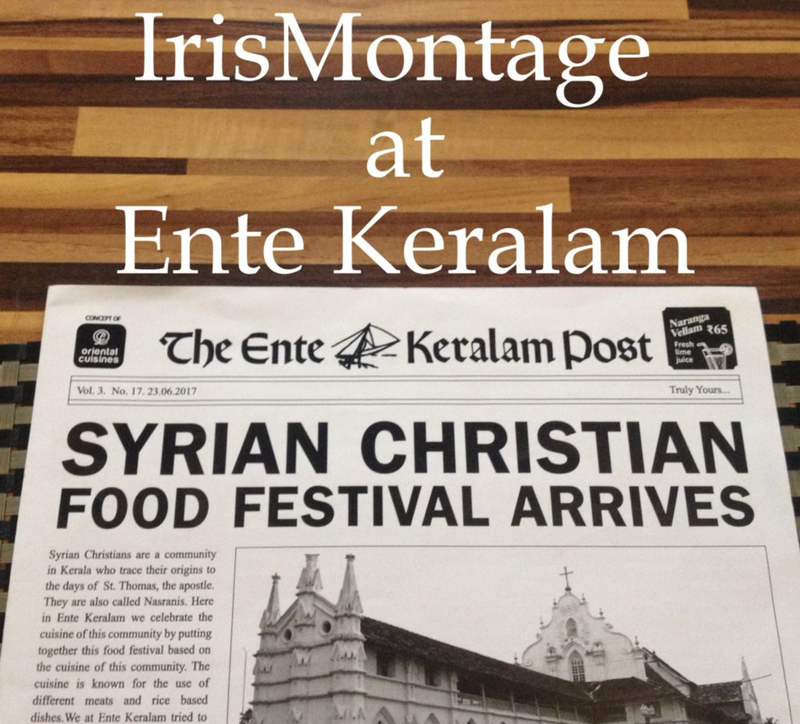 IrisMontage is the travel blog) but the logging of the travels is still a work in progress. We have had a good share of trips in the 5 months since we got married and I promise that I will start having more travel posts up soon. I finally have a POA (plan of action) in place. 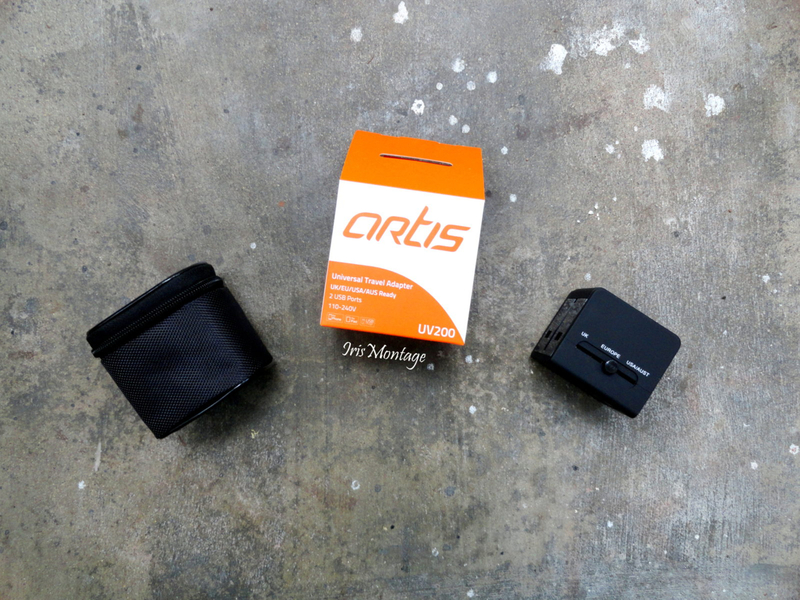 Anyway, Artis Store was kind enough to send over some essentials for my travel kit and I have talked about the same in this post. Travel Essentials for every traveller. There are some items that you must not leave home without. I mean besides the wallet and keys, here a few items that I think are absolutely essential for everyone to own and carry. Power Bank – Given how much one uses their cell phone and how terrible battery life can be, this is one item that I carry even if I am going to a friend’s house. So when I am leaving the city, this gets packed first. 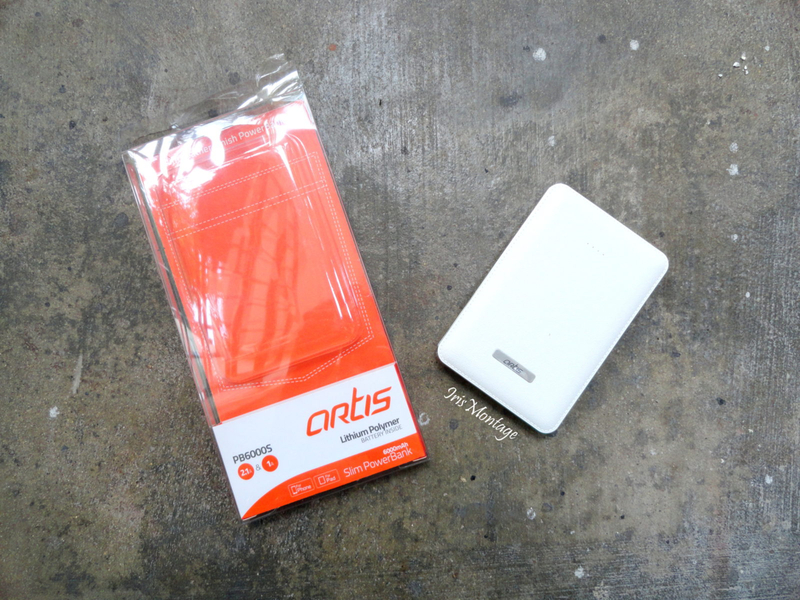 The powerbank from Artis Store is slim and is 6000mAh. It is really light weight and has a dual USB port. It does however die after charging my phone one time completely (My phone has a battery that is 5000mAh so that probably explains why). 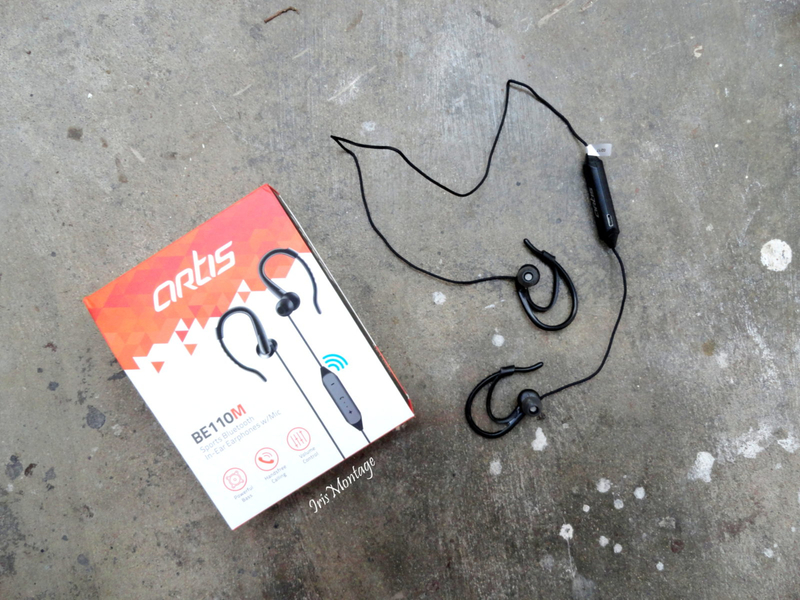 Bluetooth Earphones- I have always wanted to get a bluetooth headset and then Artis Store sent across a Bluetooth earphone with mic. I swear it was like they read my mind or something. They fit so comfortably and have great sound sound quality. They are bluetooth, so they do need to be charged. Universal Adaptor- This is yet another product that I think everyone must own. When we went to Langkawi for our honeymoon, we sort of forgot to pack the travel adaptor and had to borrow one at the resort. Now there is not chance of that happening. This Universal adaptor from Artis Store comes with its own travel pouch and it has 4 input pins to cover all the types possible + 2 USB charging points which I found quite convenient. Spike Suppressor- So honestly when I opened this I wasn’t sure why I would travel with this, but then I thought about it and it is actually something that is very useful for a family to take, or even a person on a business trip. You know how hotel rooms are a pain and have like exactly 1 plug point and you have 5 electronics that you need charge at the same time?? Well this is the most useful thing to take along with you when everyone in your family has more electron goods to charge than the number of people travelling. 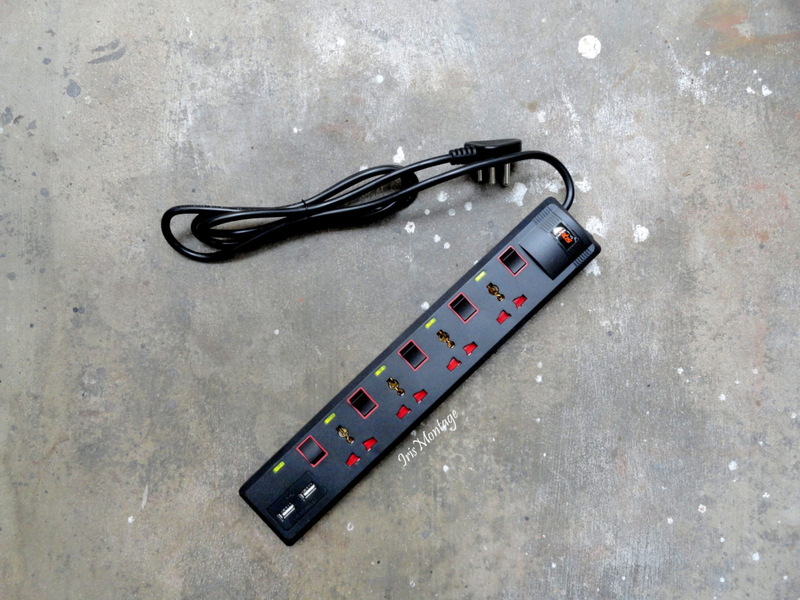 The Spike Suppressor from Artis Store has individual switches for all the points + 2 USB charging points. Very convenient right? I thought so too and have this permanently plugged in my room currently so that I can charge my laptop, phone, powerbank and headset all at the same time without having to unplug the TV connections. 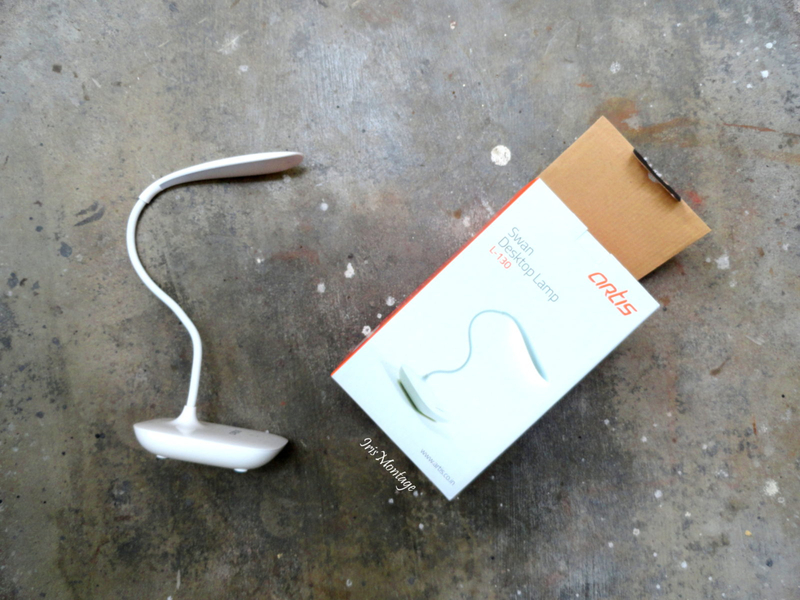 LED Desktop lamp- Okay, I don’t think I jumped up and down with as much joy for any other item as I did for this one. The LED Desktop Lamp from Artis Store is a Godsend not just for me, but for all of you. It has a flexible neck, a simple one and off touch button and lasts for upto 7 hours on a single charge (It charges via USB port). We used this as a night lamp when my niece had come to stay so I think families will find this very useful. Bluetooth Headphone- I remember we had a headphone once before and it was so much fun to watch my grandfather sitting watching the news with the gigantic headphones on his head intently staring at the screen. 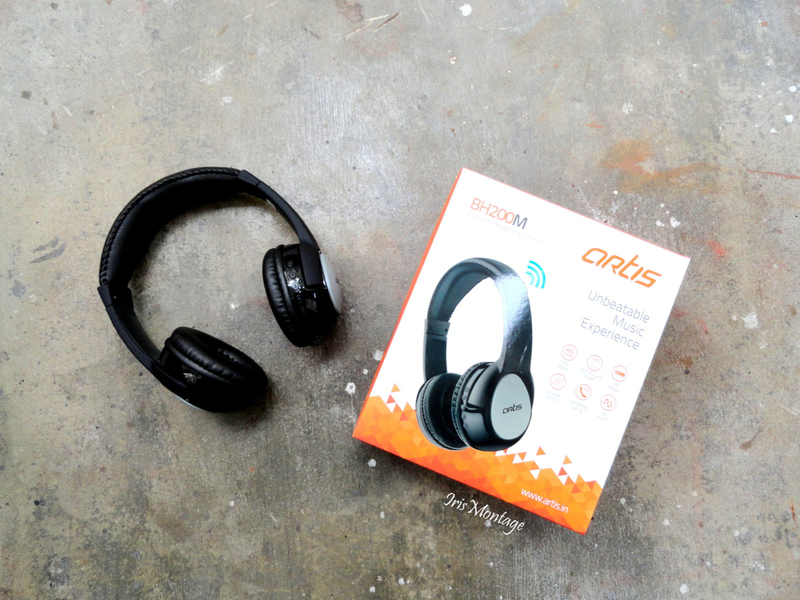 After that headphones died several years ago this Bluetooth Headphones from Artis Store is certainly an upgrade. With a built in mic, FM radio and SD card reader, I think if you are going on a solo bike trip you are all set. Or even if you want just shut people out at home and zone out, this is what you need in your life. 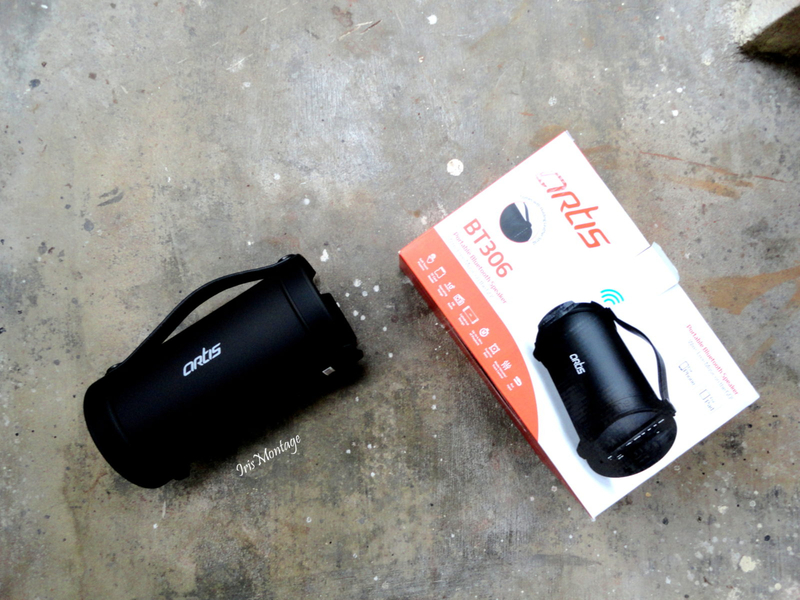 Bluetooth Speakers- Okay so honestly, when I was bit taken aback at the size of this Bluetooth Speaker from Artis Store. It is bigger than I expected a speaker to be, but when I used it, I was blown away by the sound quality. If I was having a rootfop party, this would be my go-to product. Now you can literally carry your music with you. It comes with a convenient handle that makes it easy for on-the-go. So there you go. 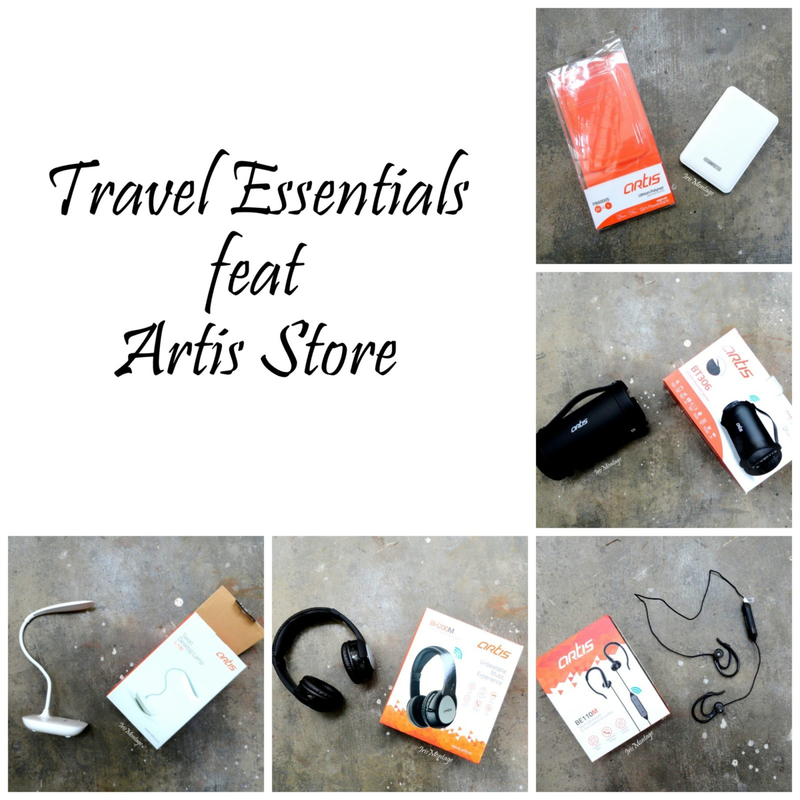 Artis store has products for all sorts of travel and everyday use. Now I can’t wait for my next trip, because I am all set with my travel essentials. How about you? *Disclaimer- All the products were sent by Artis Store in exchange for my honest opinion about them.